Interbizz is simple, clean, minimal, responsive Bootstrap corporate agency HTML5 website template. It comes inclusive possibly all the essential features that you need to fulfill your client requirement. 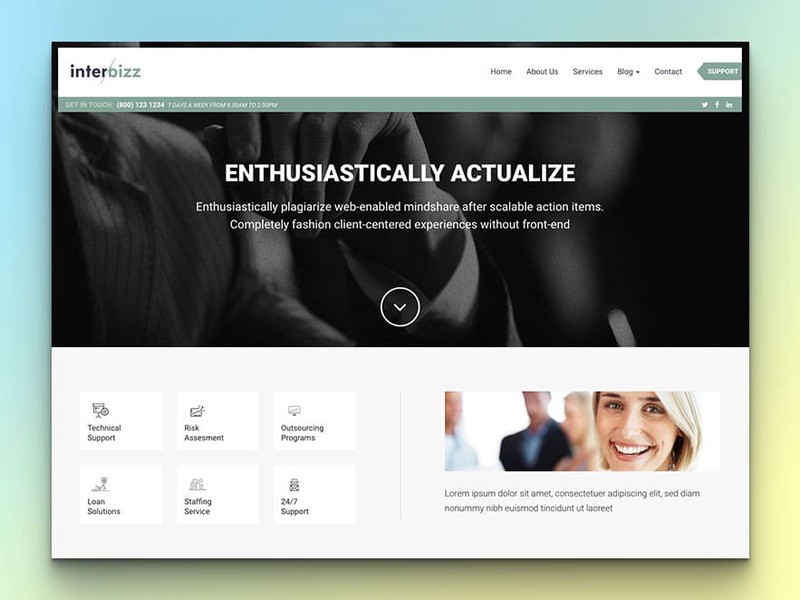 Interbizz has meticulously crafted targeting business and corporate website, but your creative idea and client requirements could easily be achieved. 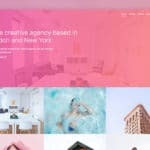 In this free bootstrap corporate agency HTML5 website template, you get client convincing hero area with mesmerizing navigation style. The service section of this website theme is creative, can express the whole business goal in a nutshell after the hero area. 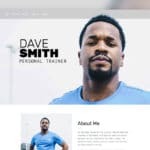 To make your business website trustworthy and professional, it includes elements for testimonials, team member gallery, brand logo slider, blog section, and company details. 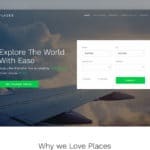 Furthermore, it offers signup form for capturing leads with parallax background. Video background and scroll to top as well as a scroll to bottom is the extraordinary feature of it which help you add more to satisfy your client delivering and attractive website. A corporate agency or business website must be SEO friendly so that It get maximum organic traffic from major search engines. So, we have provided various essential pages and search engine friendly contents. The template is lightweight and fast loading. on the other hand, the codebase secured and perfectly commented. 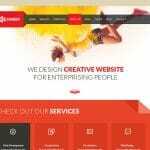 So, when it comes with convert this HTML template to modern CMS like WordPress, Joomla, Drupal and other, it helps a lot. Besides provides perfect responsive and mobile friendly behavior for iPhone, iPad, Tablet, Notebook, Laptop, Desktop, Windows phone, and other handheld devices, it cares about browser compatibility well. So, it can keep its appearance convincing throughout the latest version of Google Chrome, Mozilla Firefox, Apple Safari, and Internet Explorer and others. The developers behind the uiCookies take care of modern technologies a lot. To maintain the flow. 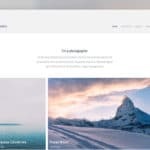 Interbizz responsive clean Bootstrap corporate agency HTML5 website template is built with Font Awesome, Flaticon, Owl Carousel, Bootstrap (front-end framework), and more. 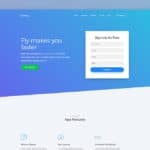 If you’re looking into the demo of Interbizz responsive business Bootstrap website theme, it’s completely ready for serving the need of corporate business websites. But combining your coding skill and client requirement you can easily customize it according to your need. Here I showed the niches individually.